As reported earlier the makers of Thala 57 are apparently planning to start the shooting of Ajith’s next in the month of June. This film produced by Sathya Jyothi Films will be directed by Siruthai Siva while Anirudh takes care of the music department. 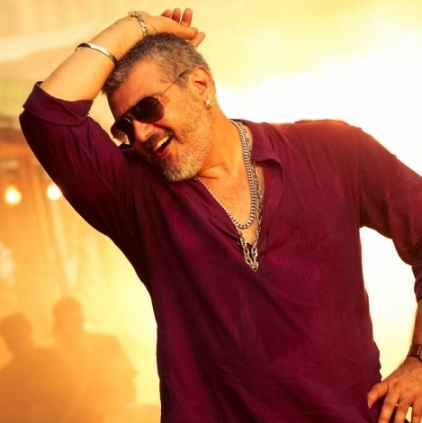 Siva is expected to complete the script very soon. Thala 57 might be a 2 heroine subject and there are talks that Anushka Shetty could possibly play one of the two roles. It must be noted that Anushka has previously worked with Siva in a Telugu project called Souryam. We also hear that this film might be extensively shot in Australia. Let us wait for an official confirmation from the team.